The objective of our quality control mechanism is to keep us abreast at par the international industry standards and offer premium quality Cashew nuts Color Sorting Machine. This machine is manufactured from supreme quality components under the proper supervision of our dexterous professionals with the help of cutting-edge technology. Our provided machine is used for polishing and removing broken and other impurities from cashew nuts. 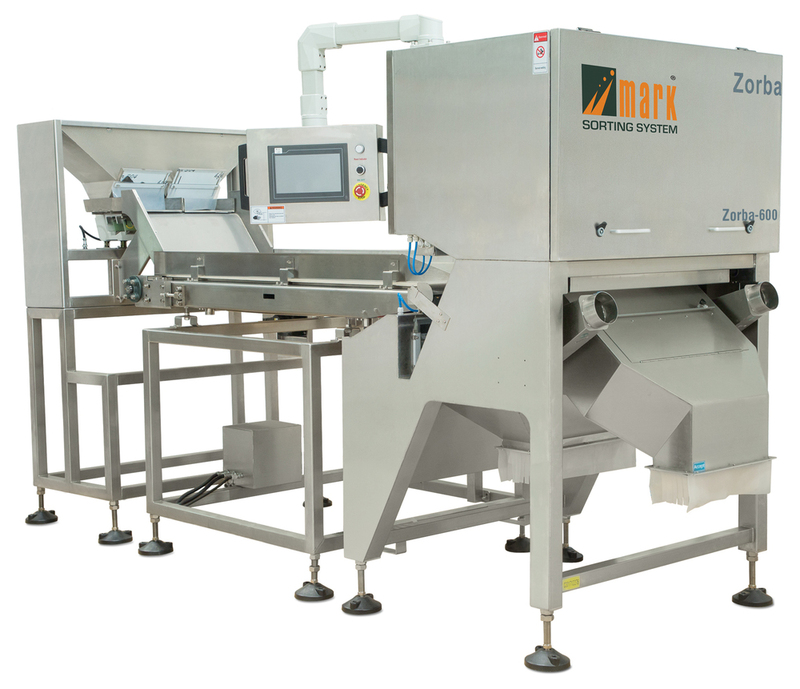 Clients can avail this Cashew nuts Color Sorting Machine from us in different specifications at industry leading rates.